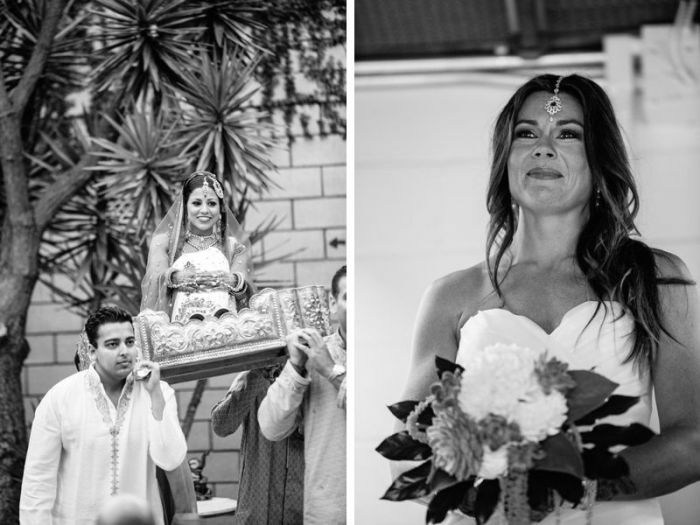 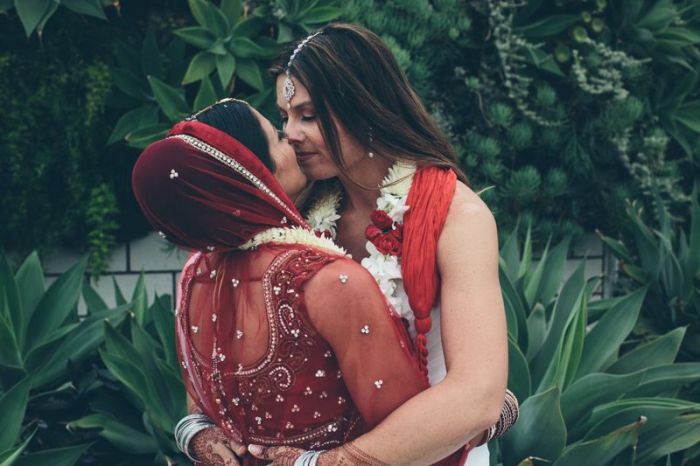 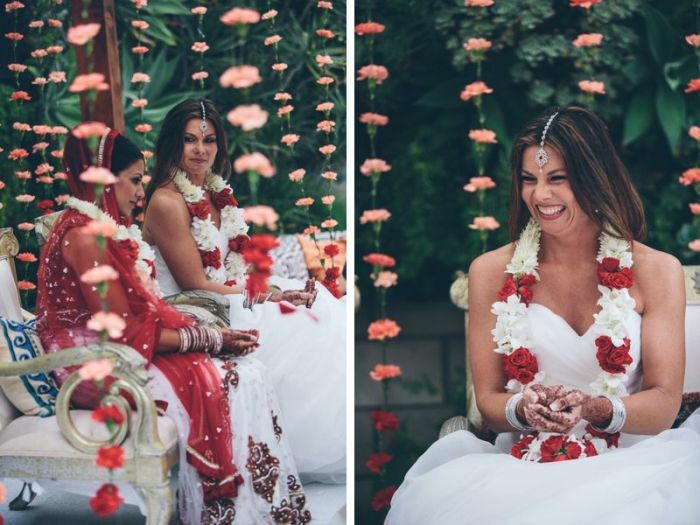 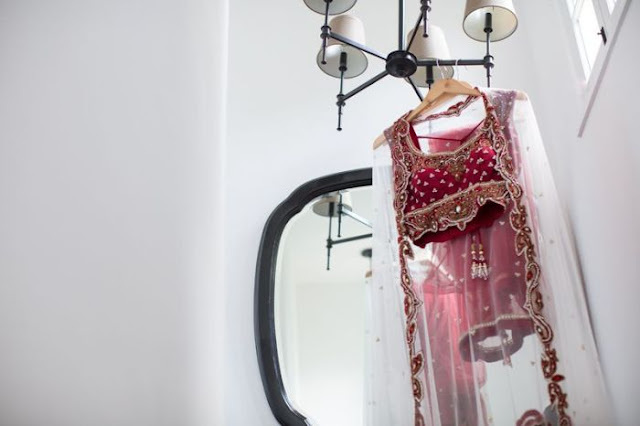 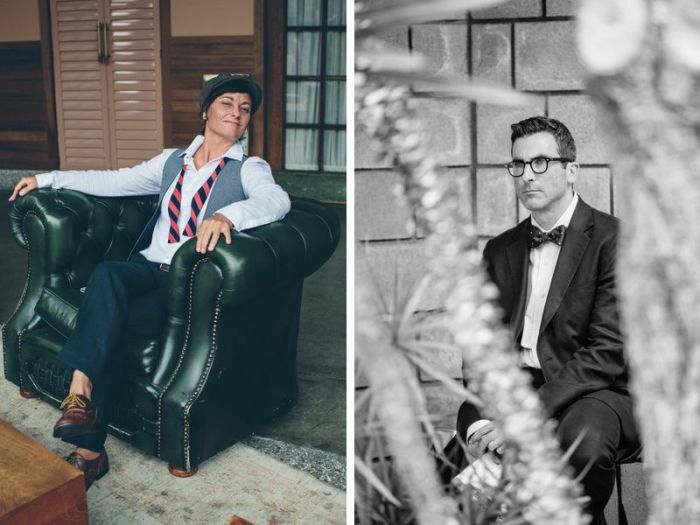 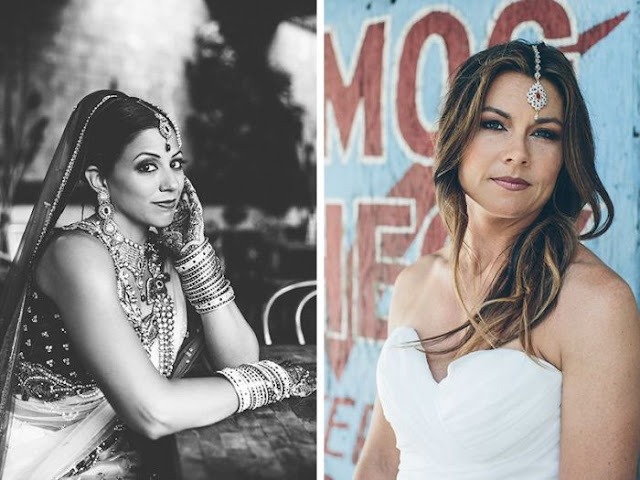 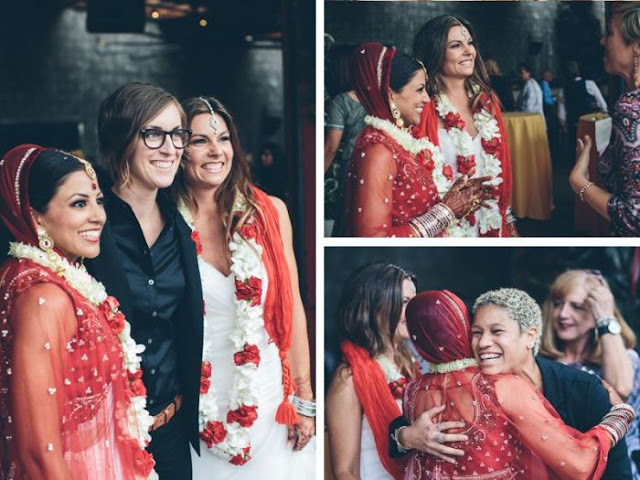 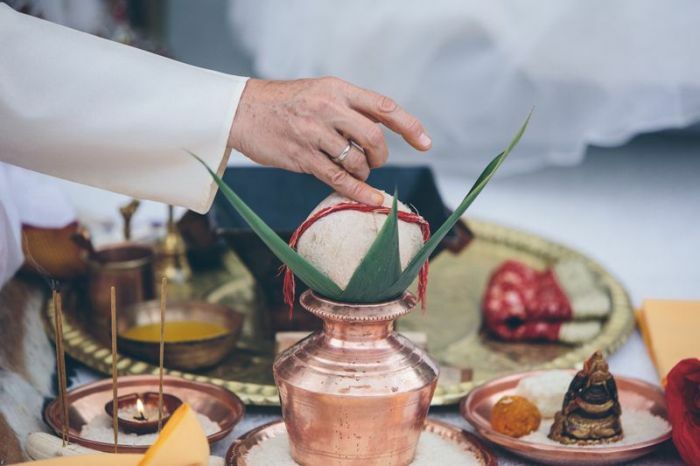 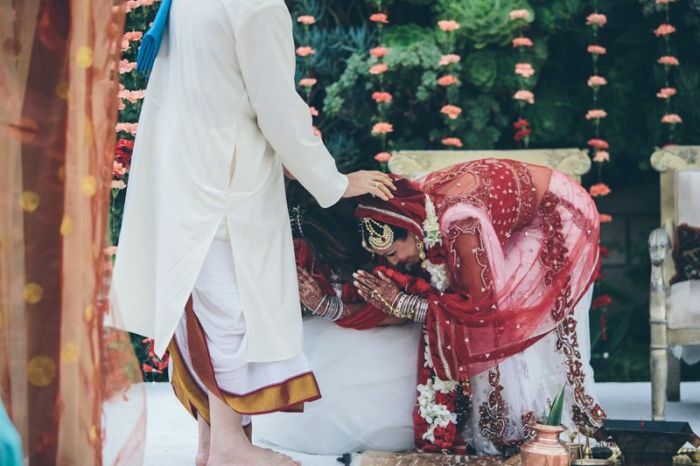 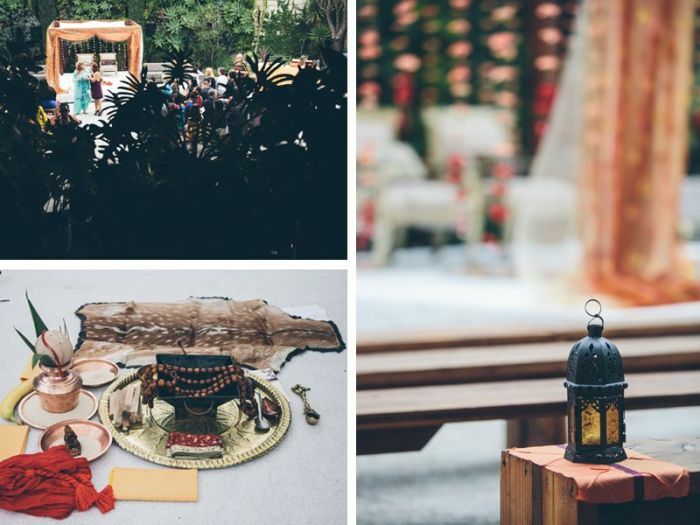 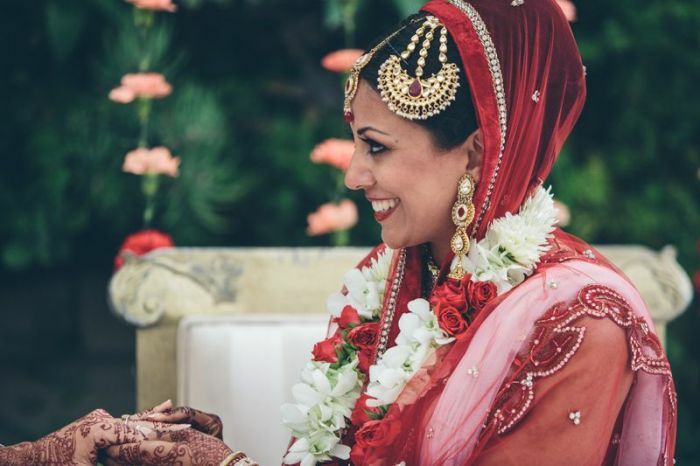 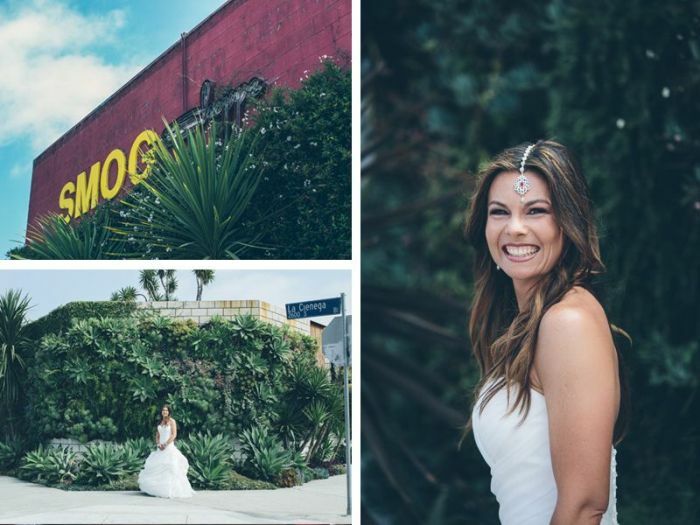 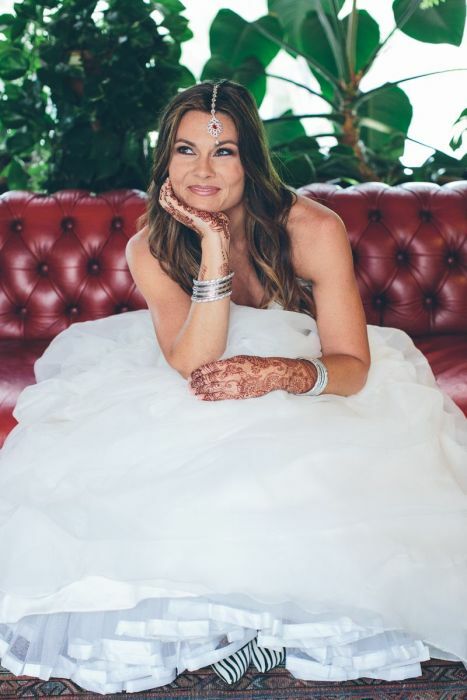 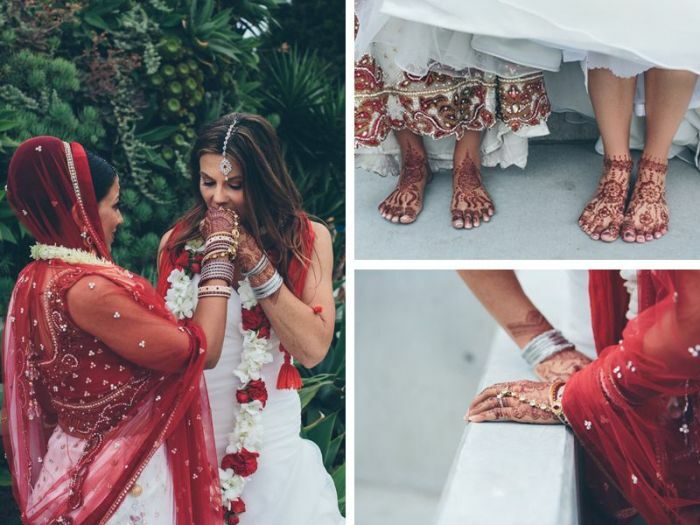 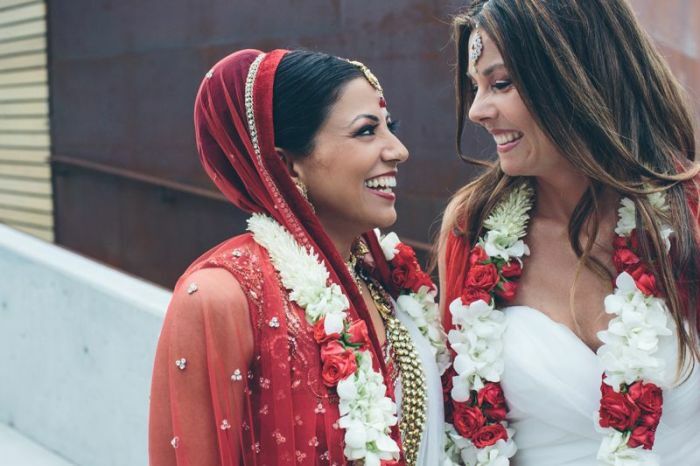 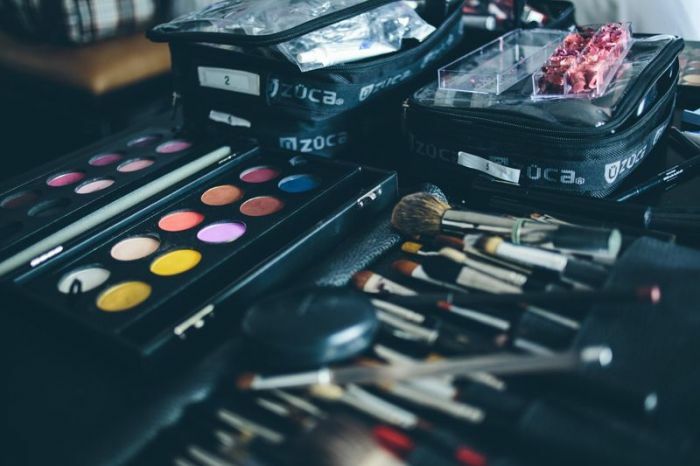 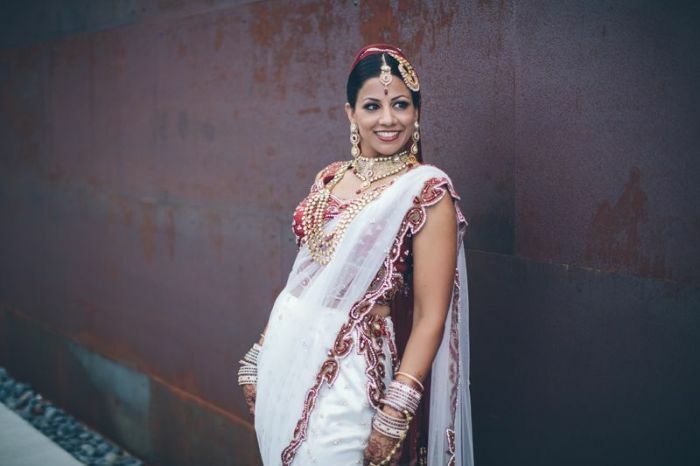 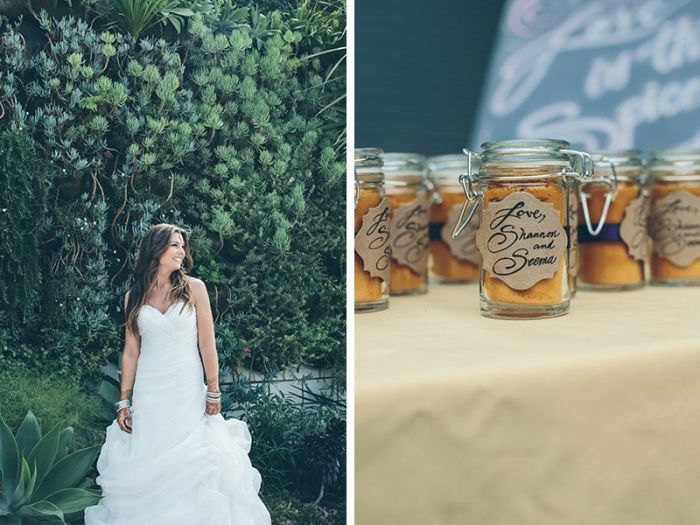 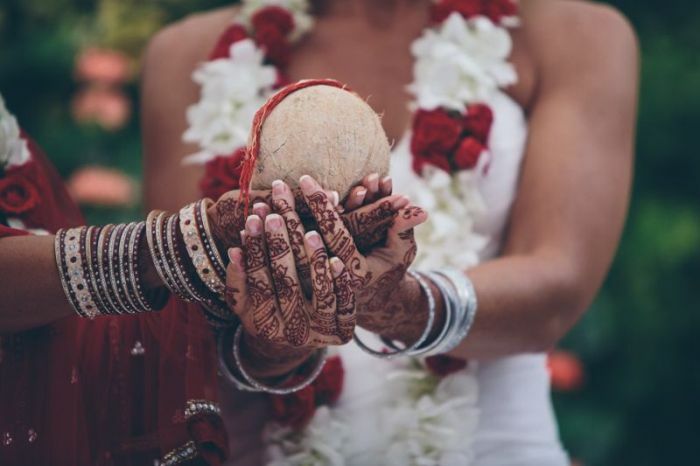 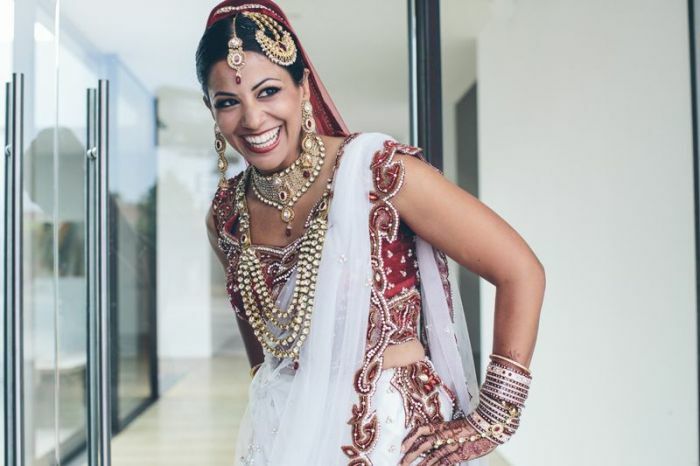 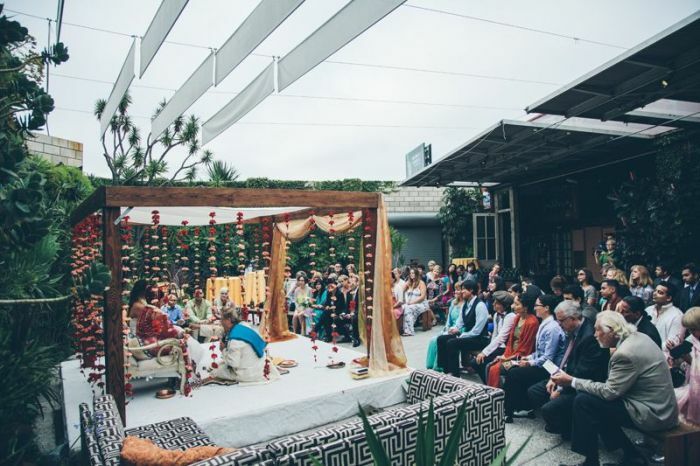 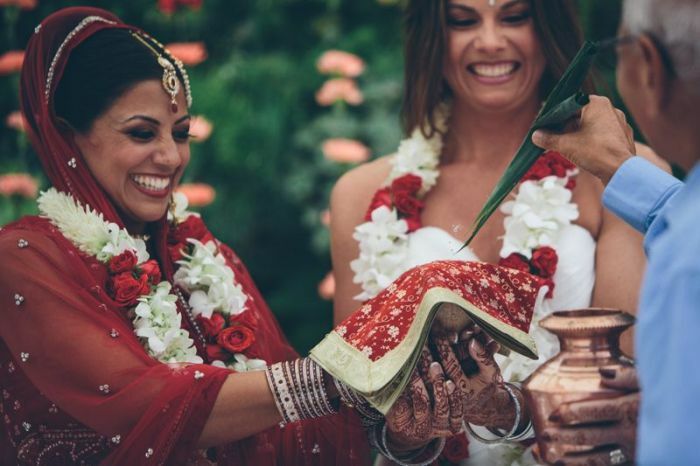 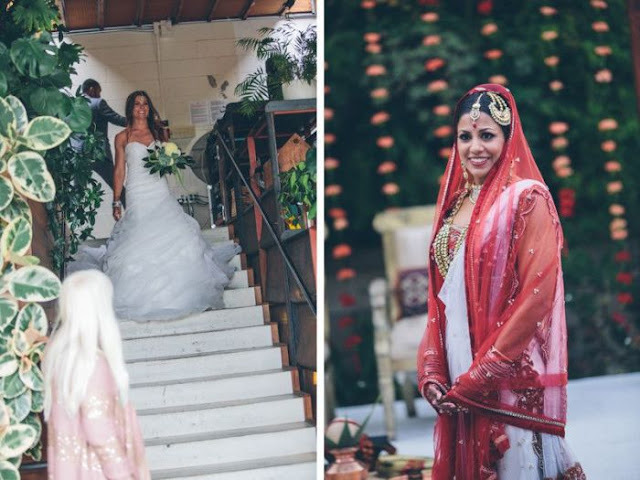 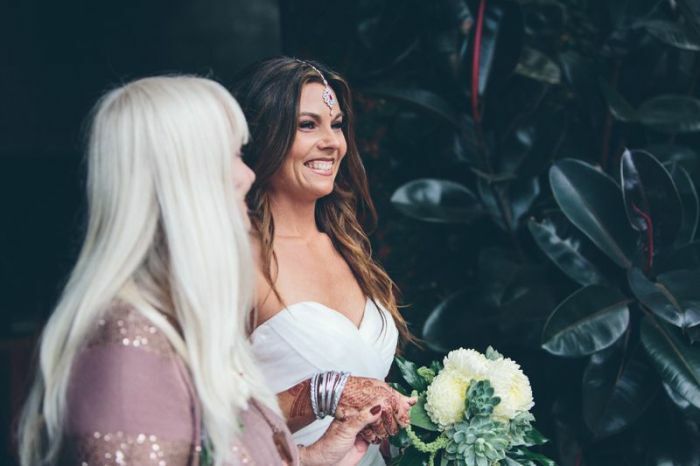 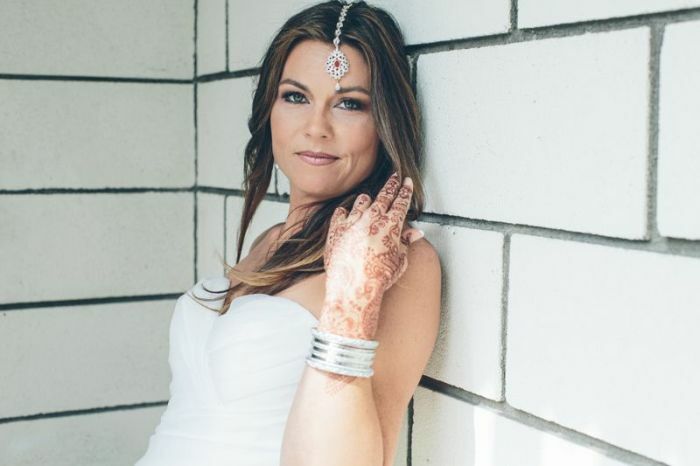 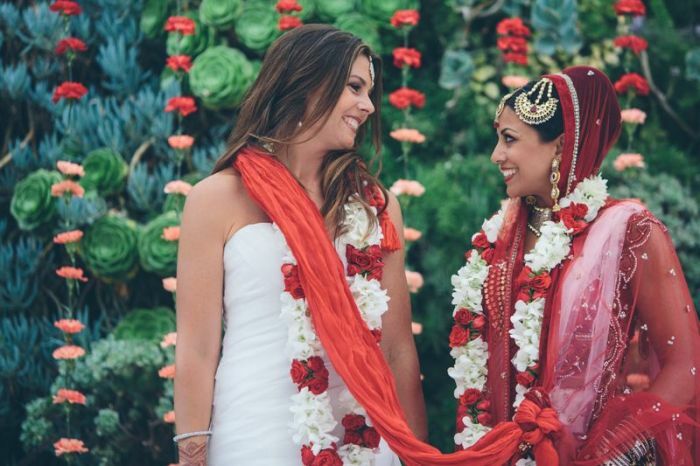 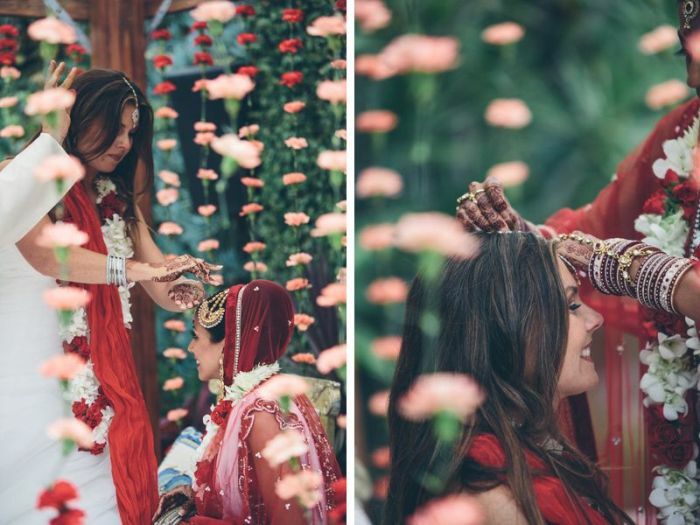 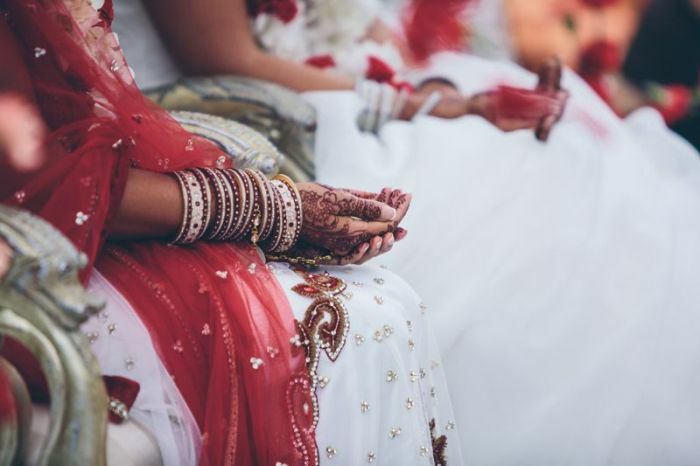 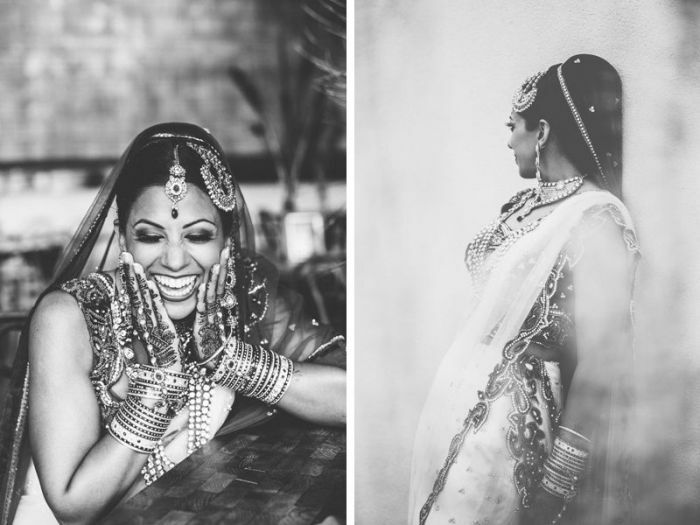 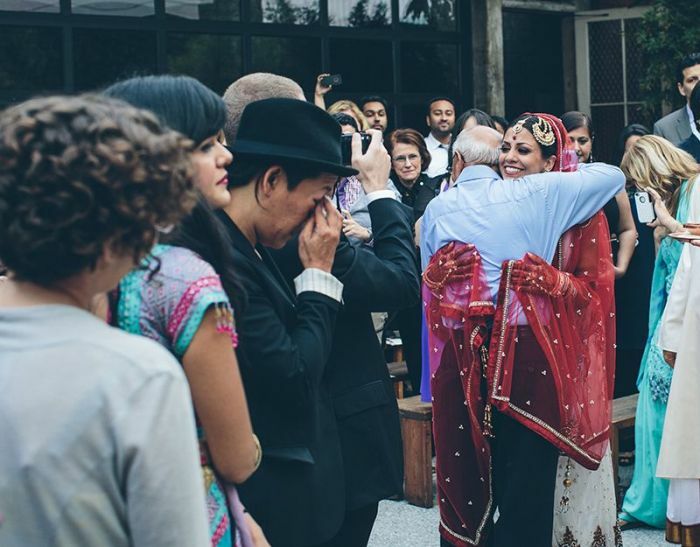 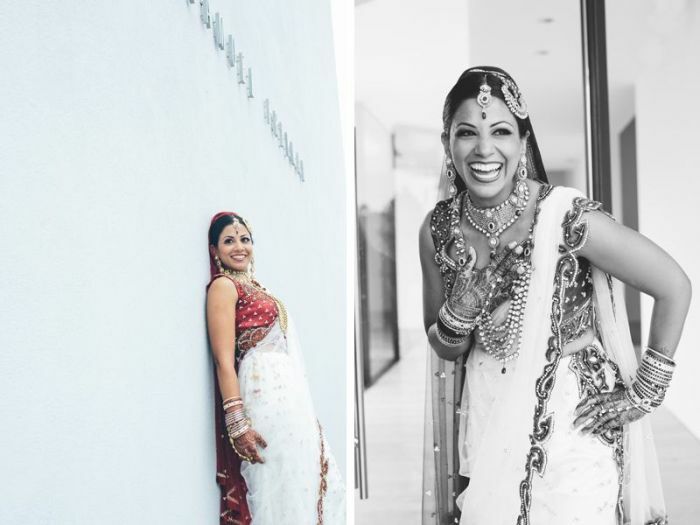 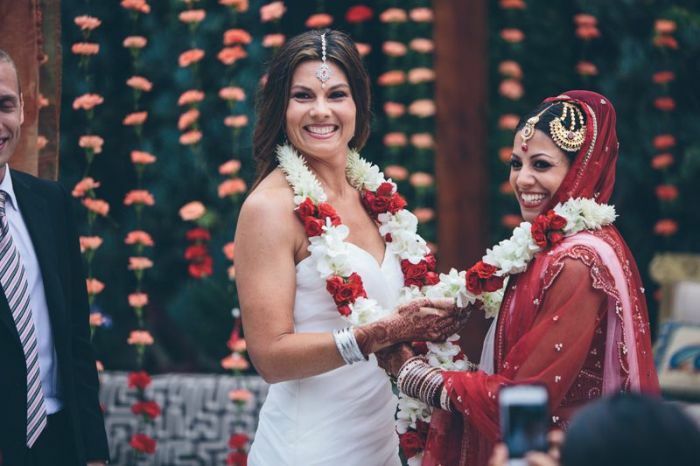 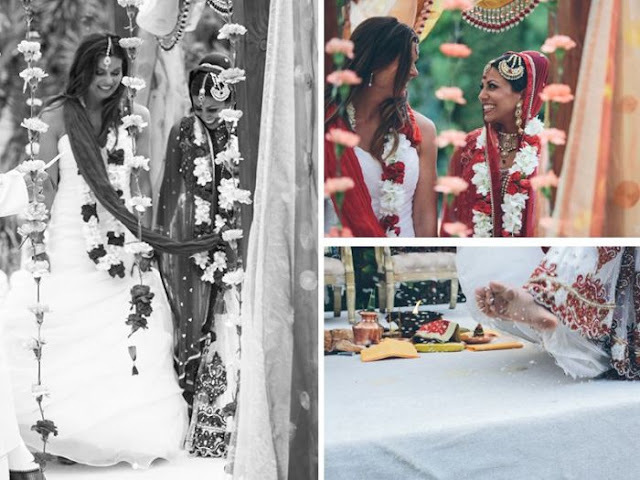 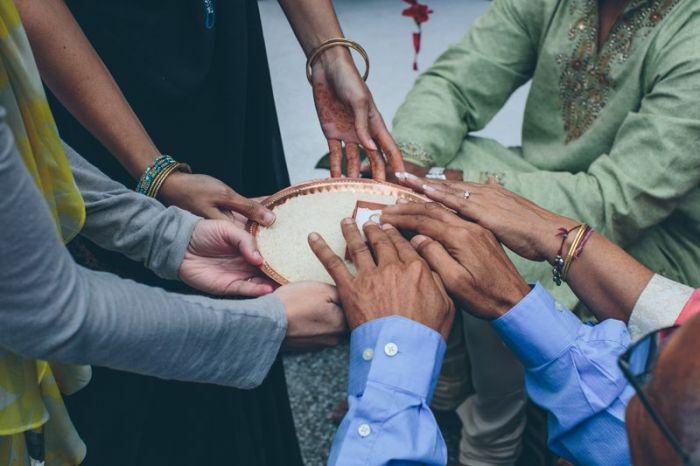 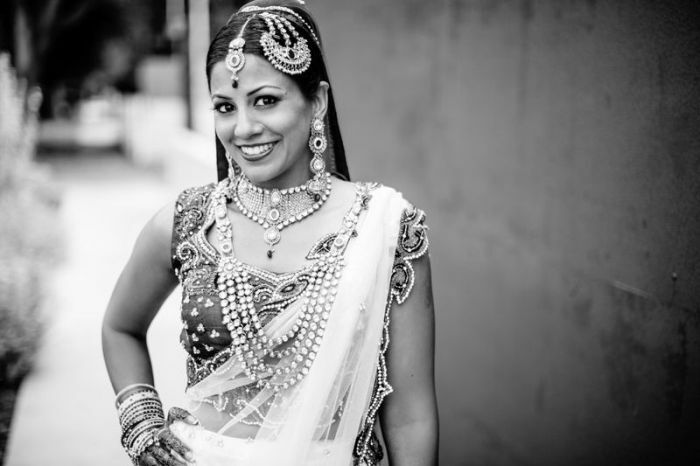 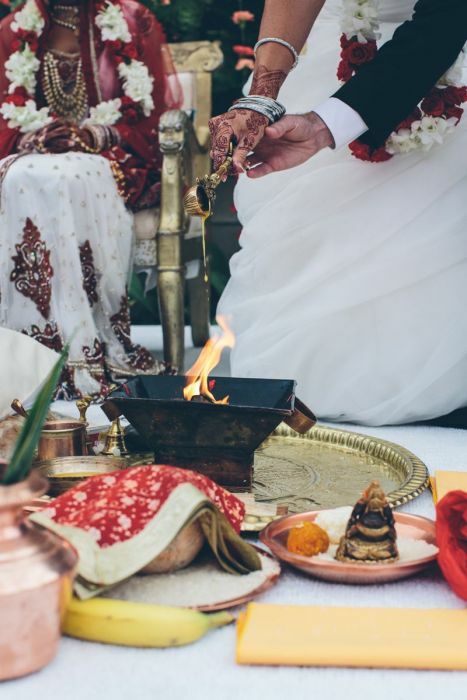 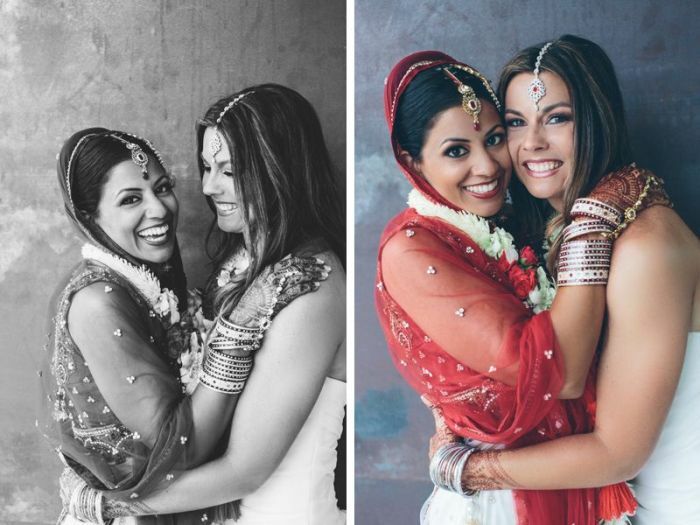 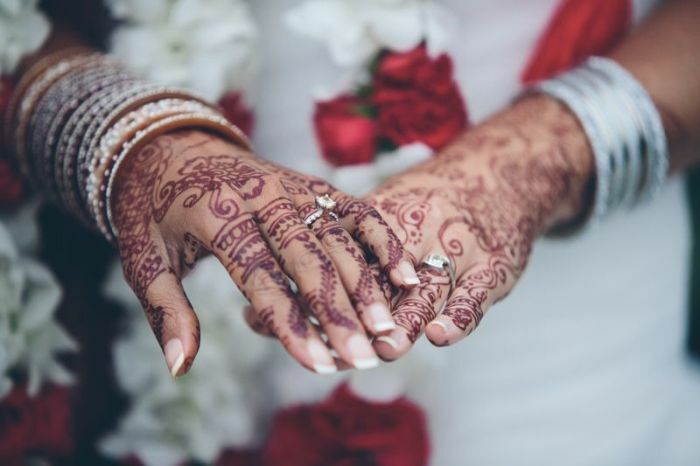 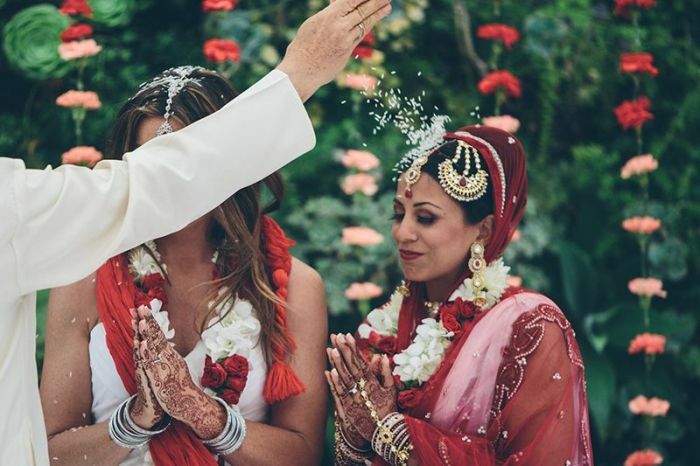 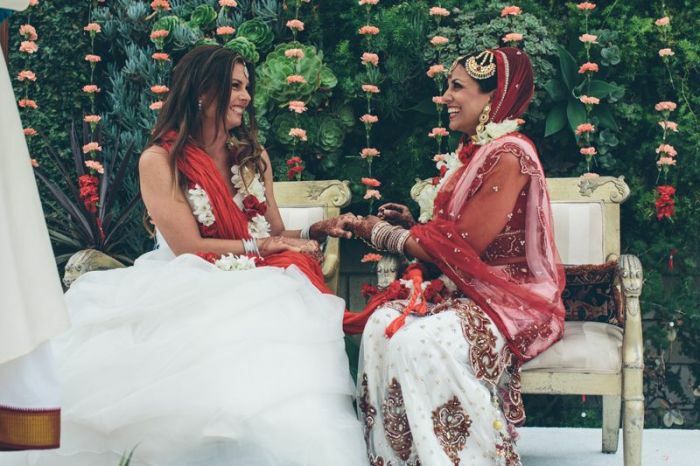 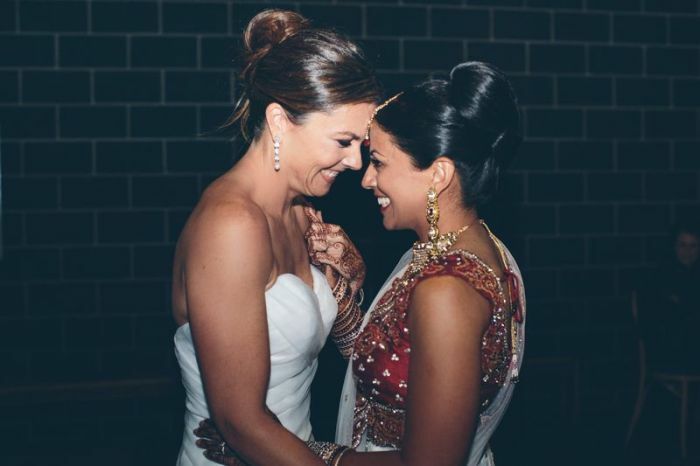 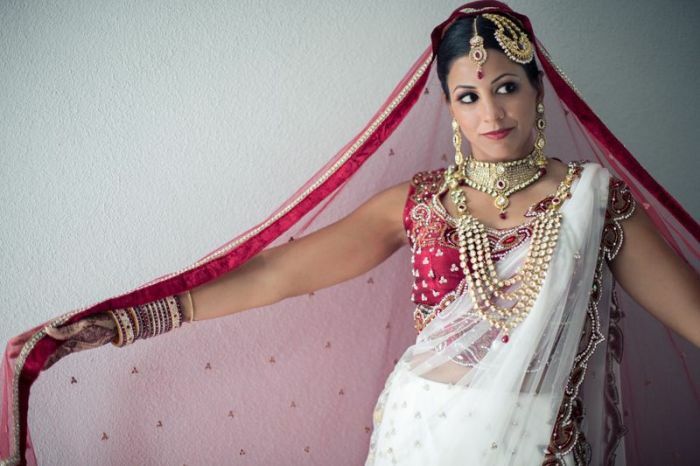 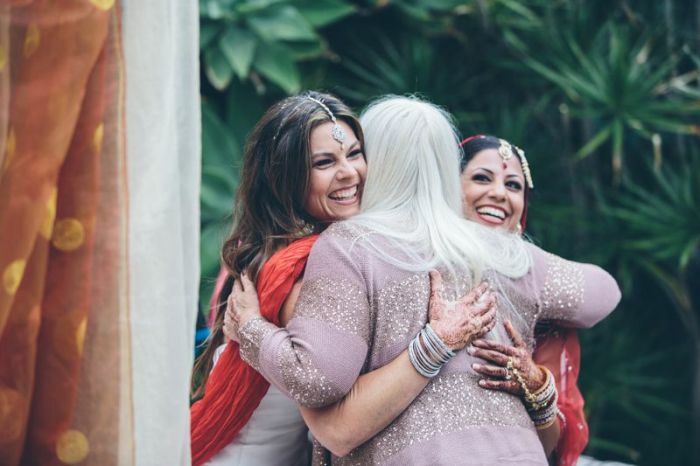 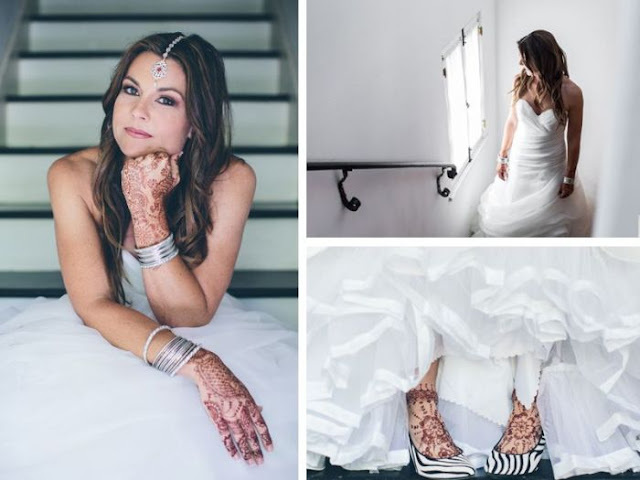 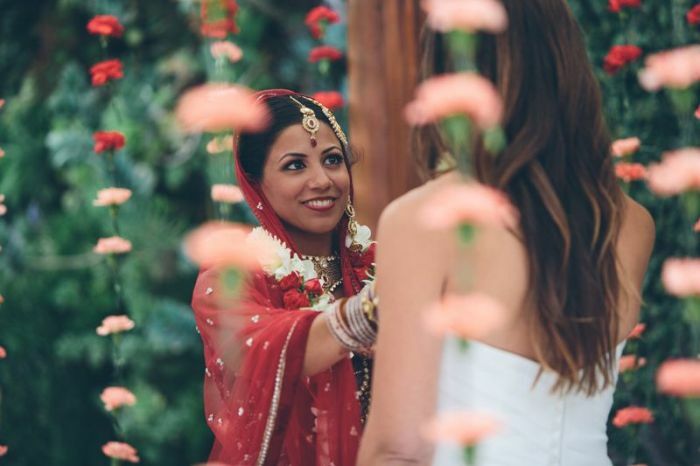 This June, they were married in a breathtaking traditional Indian ceremony.Images of the gorgeous ceremony quickly spread all over the internet. 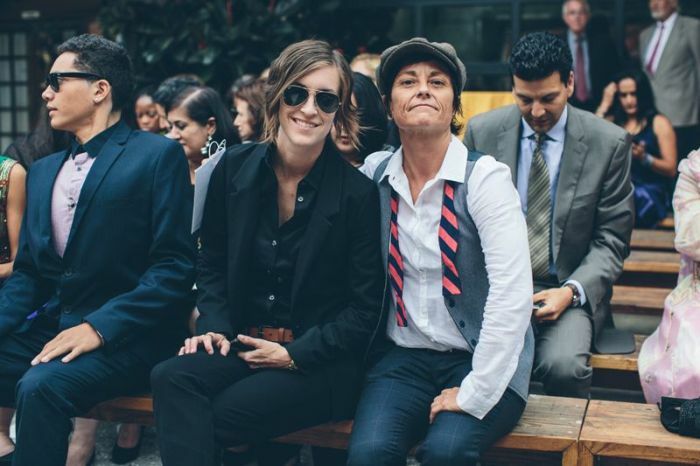 We are a typical couple, at least to us. 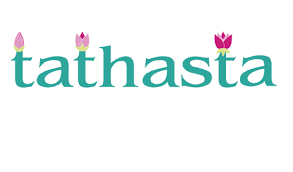 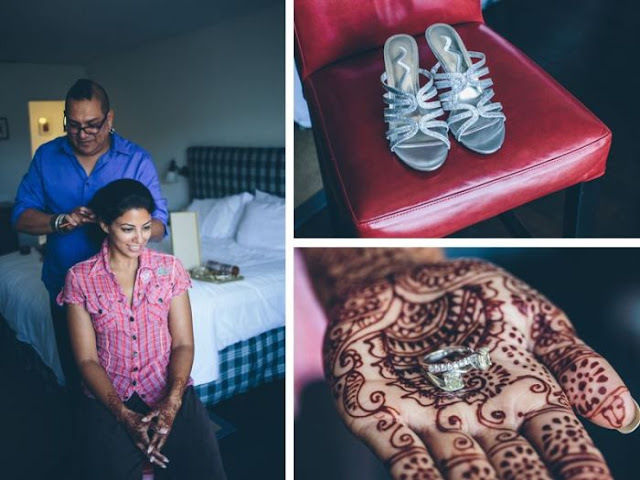 We are an interracial couple of Indian and American descent who found love at first sight. 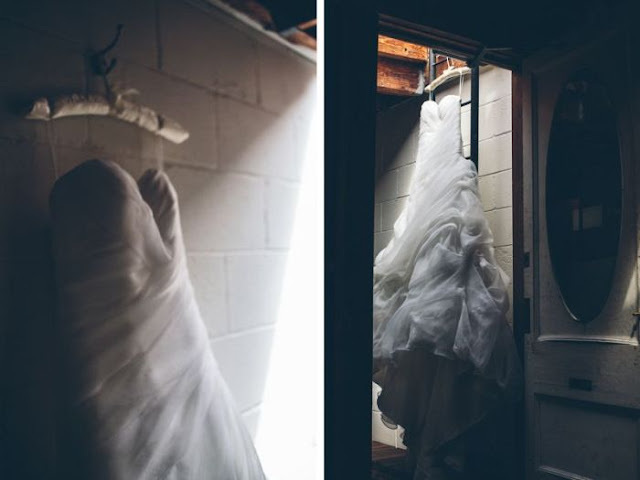 Well, let’s make that Shannon found love at first sight. 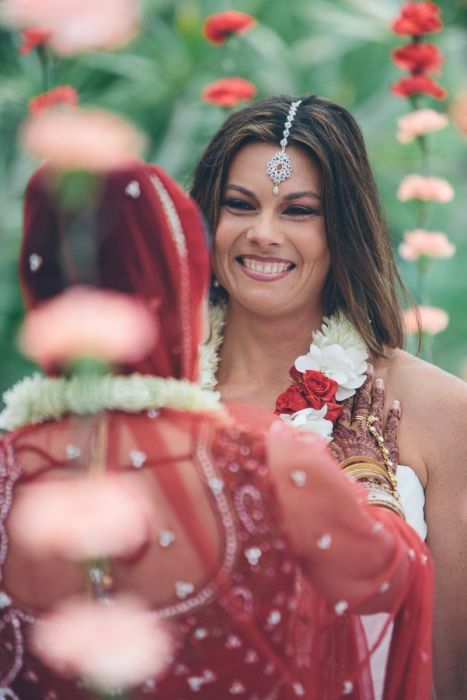 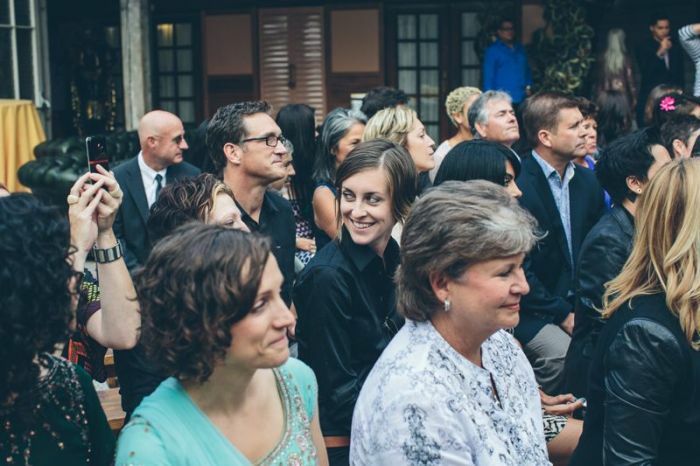 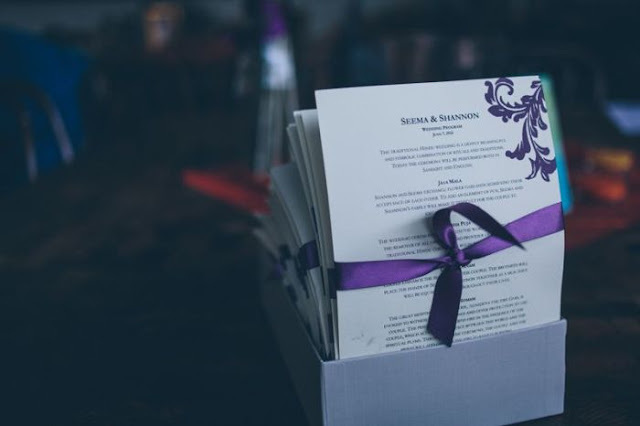 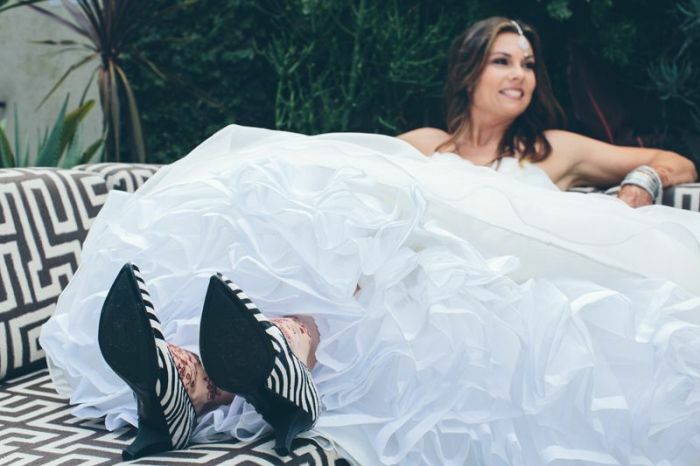 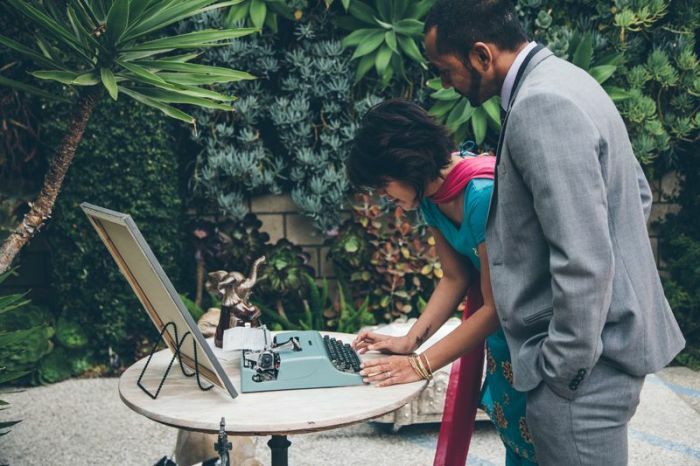 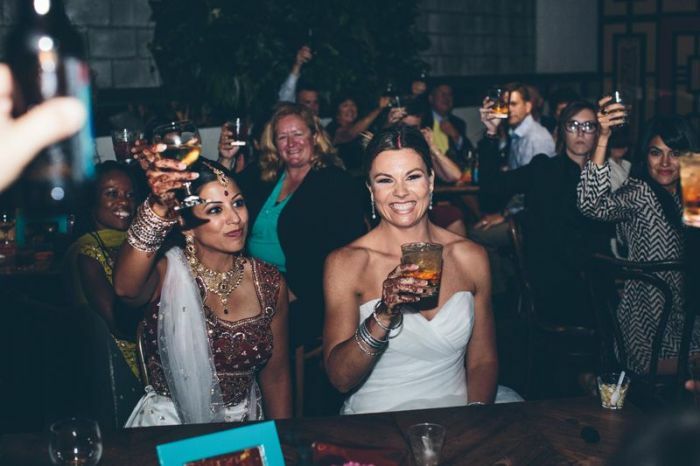 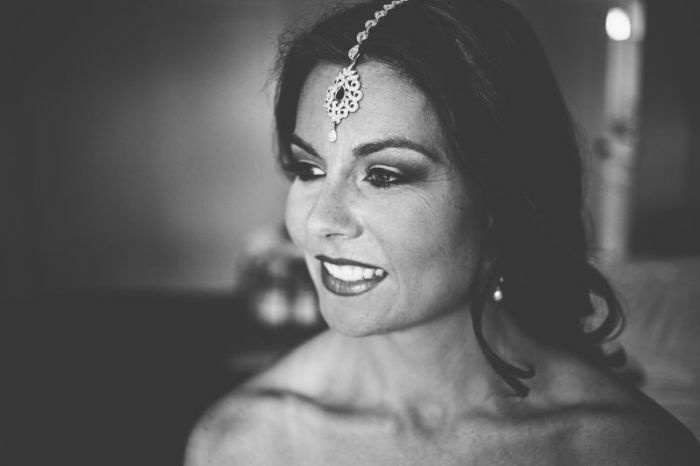 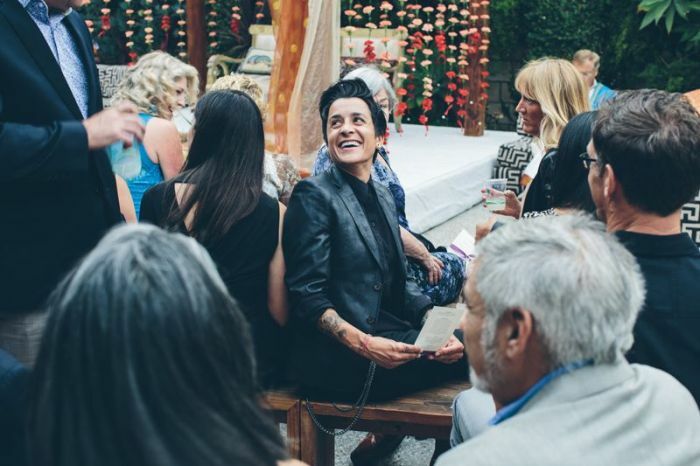 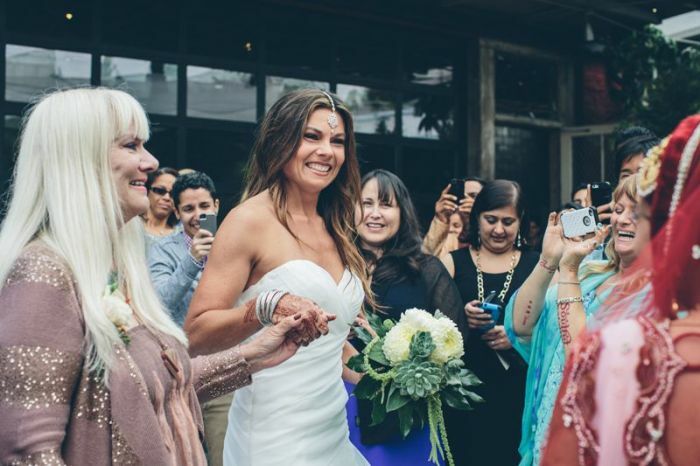 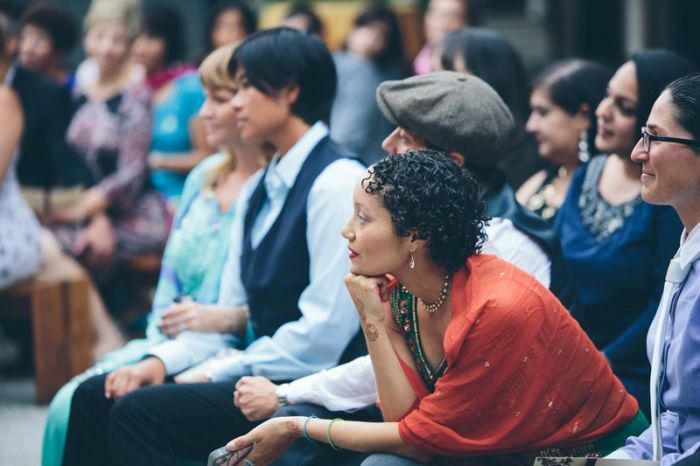 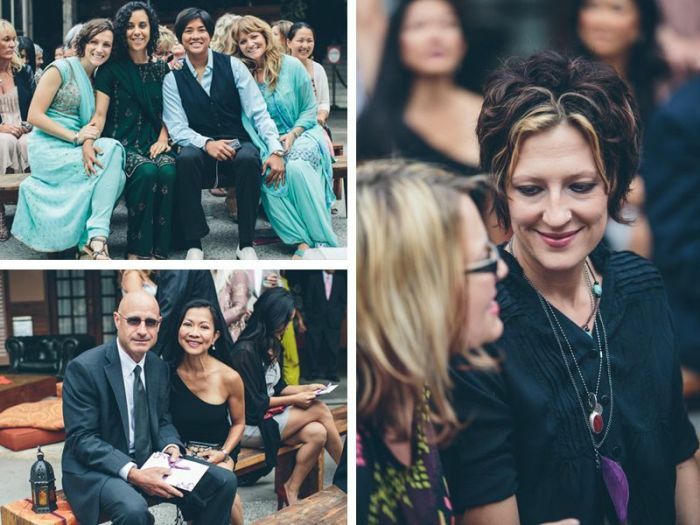 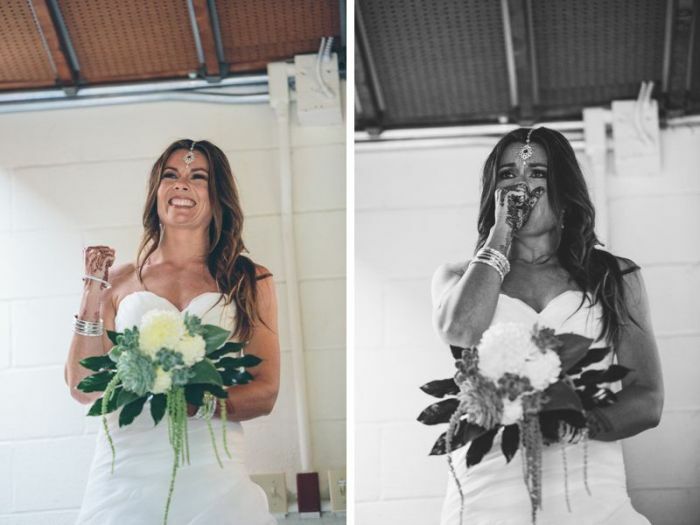 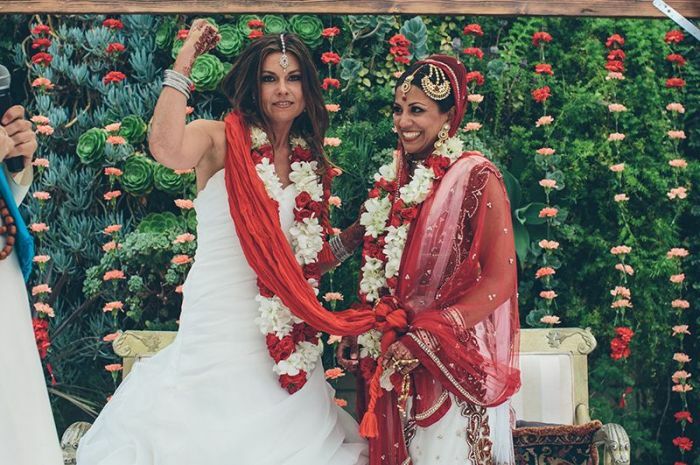 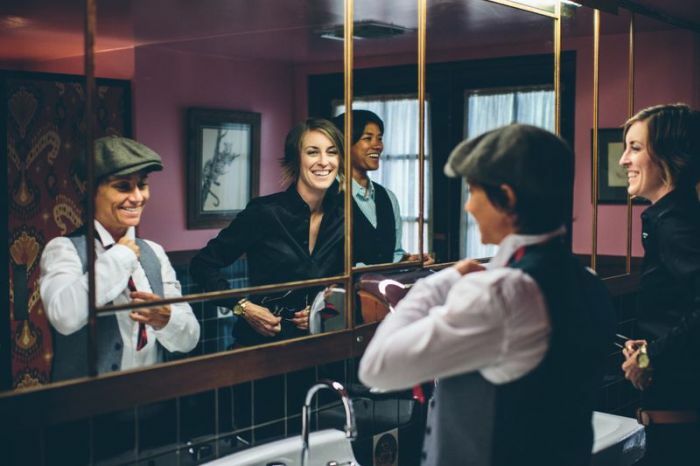 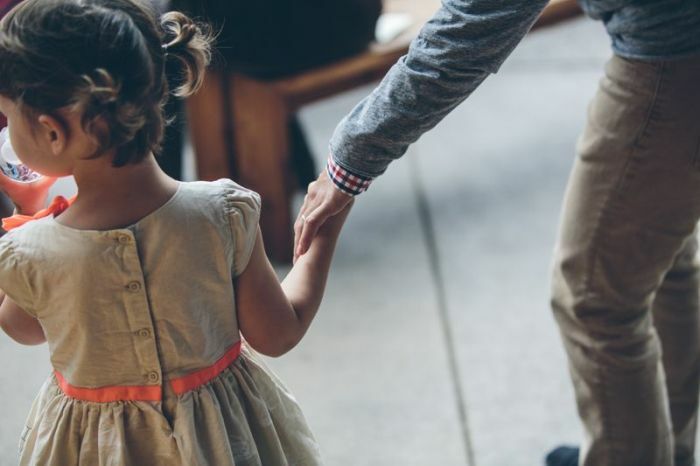 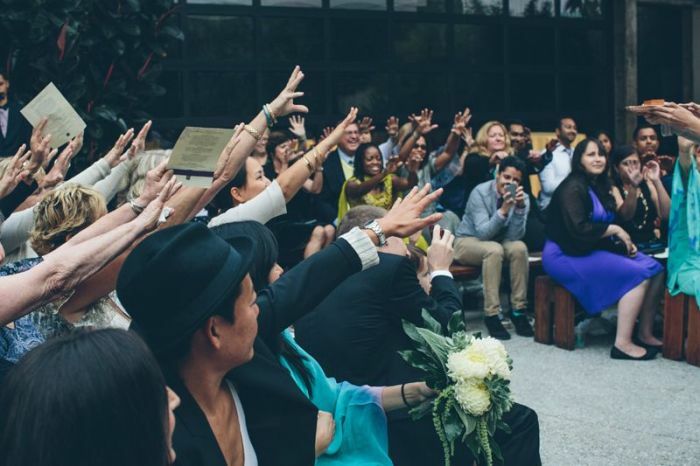 The day I met Seema, I was teaching one of my boot camp classes and I turned to another instructor and said “I’m going to marry her.” Of course, Seema fell in love shortly after, and six years later it became true.